Yesterday a lot of our pupils put their snow day to good use and produced some brilliant homework. Have a look at the class blogs to see what they have all been up to. Nathaniel in Pearl Class, Year 3, updated his blog ‘Nathaniel Cameron’ with some fantastic homework. Miss Hawkins, Platinum Class teacher, showed us the snowman she made! It is Rhianna. I have worked hard all day doing work and spellings. My hand is hurting from writing so much. I did very well with my reading today and I am gong to relax now, ready for School tomorrow. Himani in Topaz Class, Year 2, made a fantastic slideshow about the snow, I love the music! 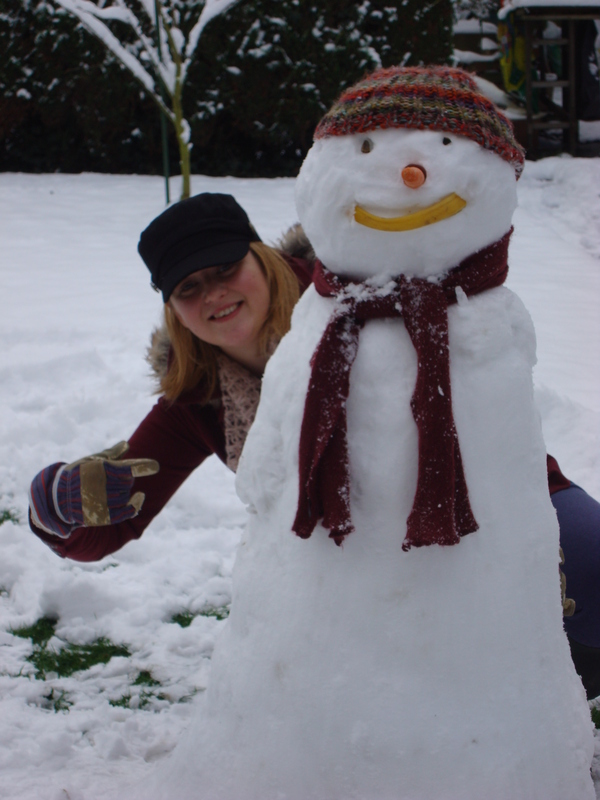 Tanya in Topaz Class, Year 2, made a lovely video about the snow. Well done and thank you to everyone for working so hard yesterday. Previous Post Hurray we’re open!